No two retail businesses are exactly the same. 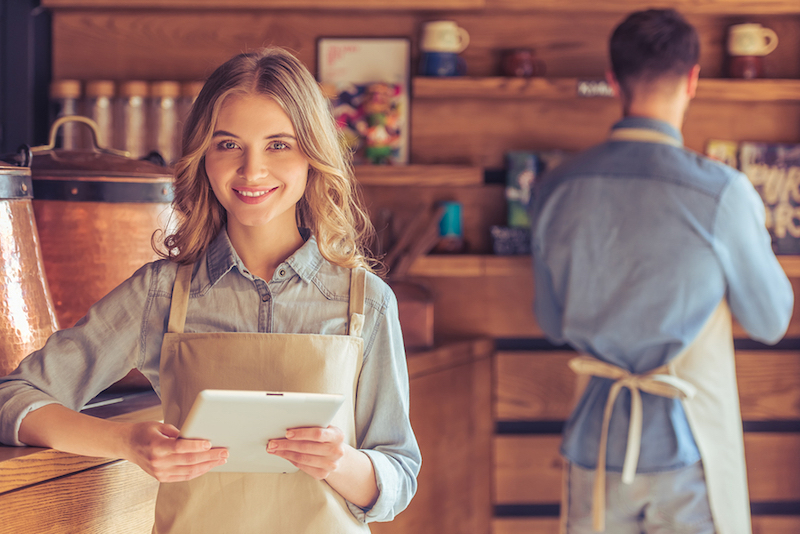 Different products, different marketing techniques, and different target markets are just a few of the differences you’ll find in retail. But there is one common component in the retail industry and that is that each company has associates to manage. That’s why we at Advantage Payroll Services want to simplify the way retail owners track and manage their associates. We’ve simplified the work for huge retailers all the way down to the smaller franchise stores. Regardless of the size of your business, we have a solution for you! Our goal was to create a robust platform that was uncomplicated, effective, and would work for everyone. We wanted to help companies save money, reduce timekeeping errors, and avoid non-compliance. We came up with Workforce Management Suite; using cutting-edge web-based tools, it met all of our goals. The result is an outstanding experience for retail owners. Workforce Management Suite makes it easy to track employee time and attendance. It also allows you to swiftly integrate that information with your payroll software and other HR systems. With TimeWorksPlus, you can manage things such as time card approvals, time off requests, and custom reports. We have also dramatically improved how your staff members can track things that are important to them. With TimeWorksPlus Employee Self-Service (ESS), employees can view their schedules, check their accrual balances and submit time-off requests to management. Employee empowerment boosts morale and productivity. Customers are always flowing in and out of retail stores, and it’s vital to make sure you have enough associates at the store to assist them. The TimeSimplicity Schedule Preferences feature eliminates confusion by identifying when a staff member is available to work. The system will inform the scheduler of a conflict if they attempt to add a shift to an unavailable employee. That way you can know that your store will always have the needed personnel.